All loads are weighed, sorted, and separated. 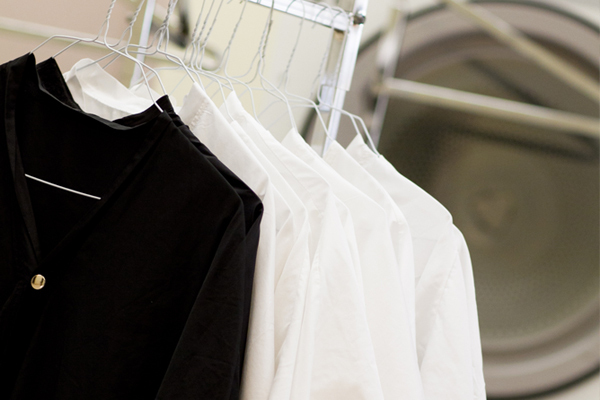 Our staff will check and pre-treat for stains, wash, dry, and fold your laundry. Your order is never mixed with that of another customer. 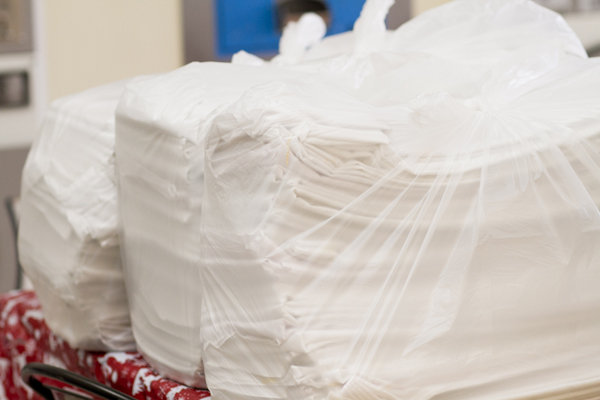 All orders include washing, drying, folding, detergents and packaging. Commercial accounts are welcome. Spend your time concentrating on your business, not dirty laundry. 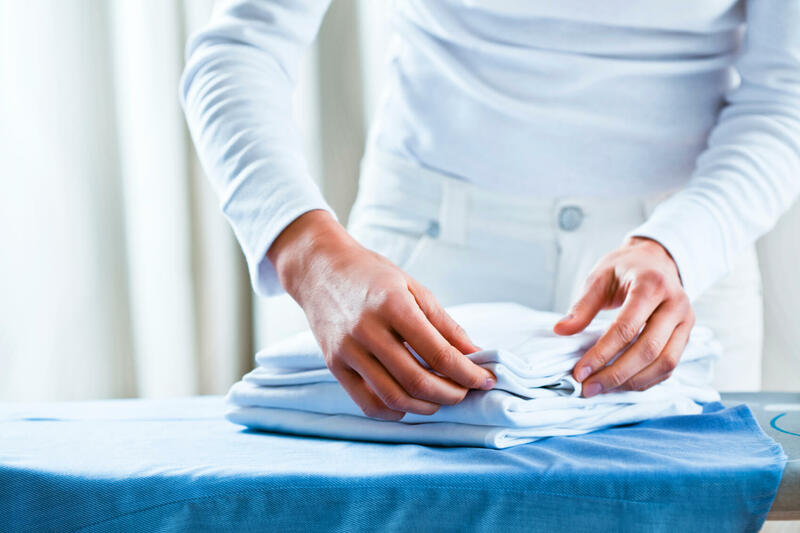 Our professional laundry and delivery service will ensure we meet your business needs on time and on budget. Flexible delivery times, tailored payment options and on demand communication via email, text or phone will ensure your laundry is serviced professionally and without worry. You can drop off your more delicate garments to us and have them professionally drycleaned at one of Ottawa's most renowned dry cleaners, One Hour Cleaners. Expect to have your garments ready for pick up with a 2 day turnaround time.